I’ve heard from many feng-shui fans that removing clutter is a surefire way to increase productivity, remove toxins and promote happiness. I used to rolled my eyes at these comments the same way I did when my mother used to tell me to clean my room. Truth be told, though, I’m now a believer. Within the past few months, we sold a home that we lived in for more than 11 years, as well as bought and moved into a new one. We owned a ton of stuff and plenty that accumulated a lot of chemically-ridden dust that you can’t just “green clean.” During the move-out process, filling up the driveway dumpster was cathartic. Each box I threw away felt like I was removing toxins from my life. And I was…both literally and figuratively. Once we moved into the home, we took a few steps to assure it was an extremely healthy environment. 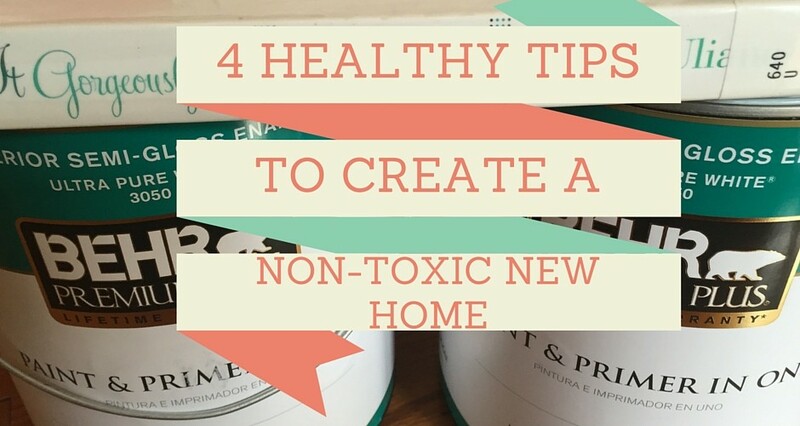 I’m now on a mission to create an even more healthy non-toxic home and here is what I’ve done so far. When I first went “green” with household products, I researched a few days on the internet and then spent several hours at Whole Foods. I enjoyed sharing my adventures learning about the importance of using more natural ingredients with far less chemicals. However, I wish I would have stumbled upon this super quick and easy DIY non-toxic counter and glass cleaner product earlier. It takes a minute to make, uses only two ingredients and works on counters, glass and even produce. Enjoy our new one-minute “How To” videos. This week, we demonstrate how easy it is to make a vinegar and water cleaning solution. Let us know if you would make your own cleansers knowing it’s cheaper and easier than buying the pricey brands?